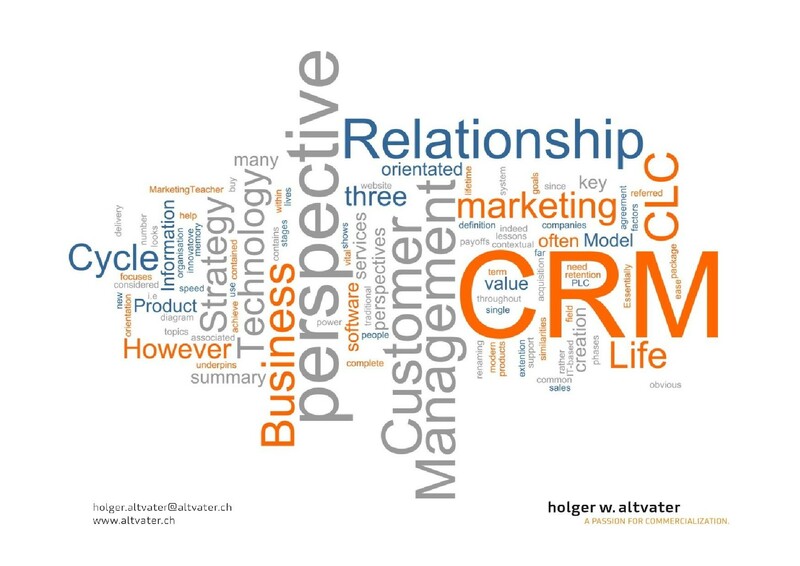 CRM - A PASSION FOR COMMERCIALIZATION.A PASSION FOR COMMERCIALIZATION. 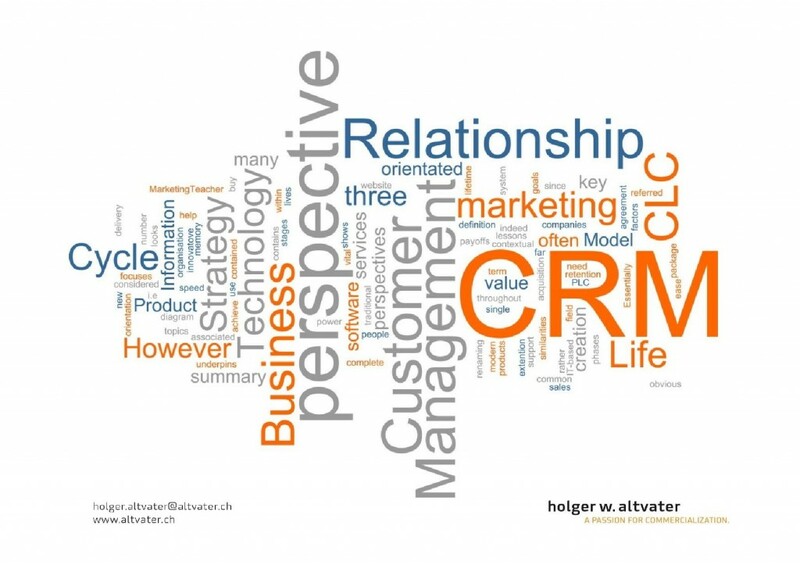 CRM is rather a philosophy than a system, but the question regarding the marketing and sales information system quickly led to this subject and the associated challenges. 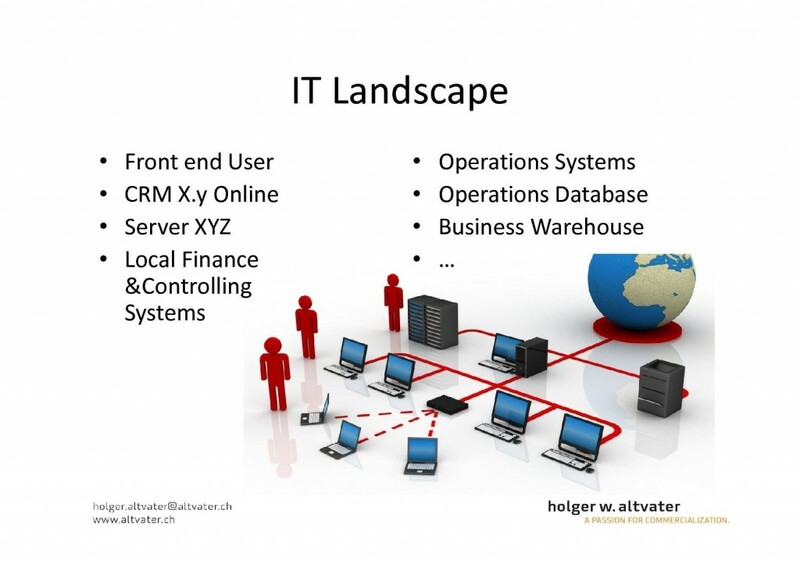 Global transparency, hassle-free, borderless collaboration, and reliable data were critical aspects. 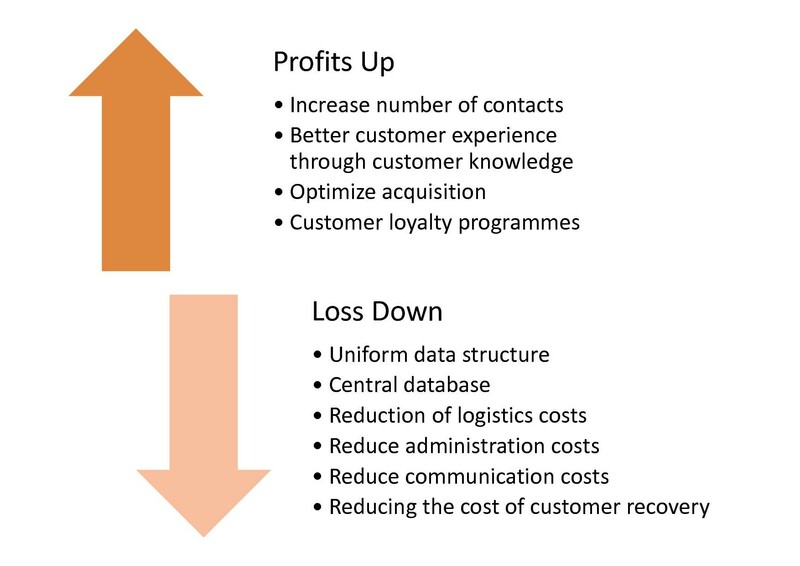 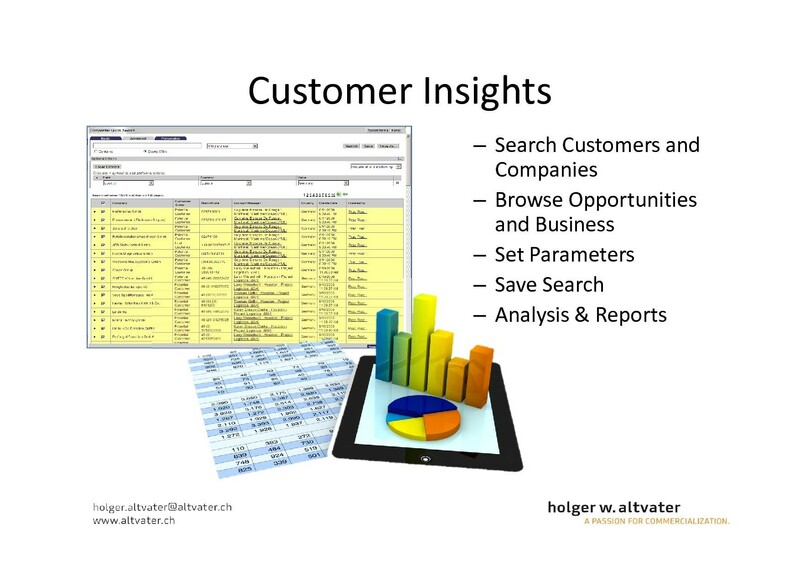 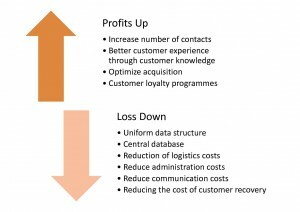 Sometimes the CRM was a connection of local customer databases, sometimes complex on-demand solutions. 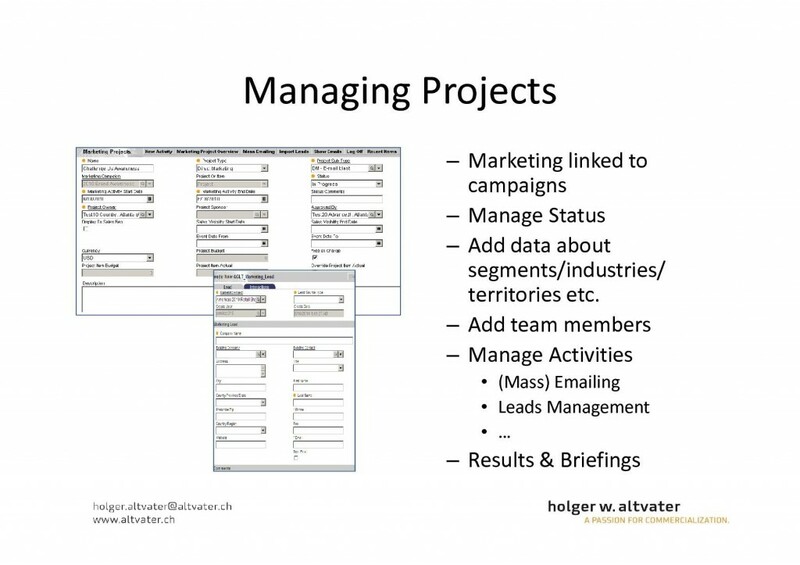 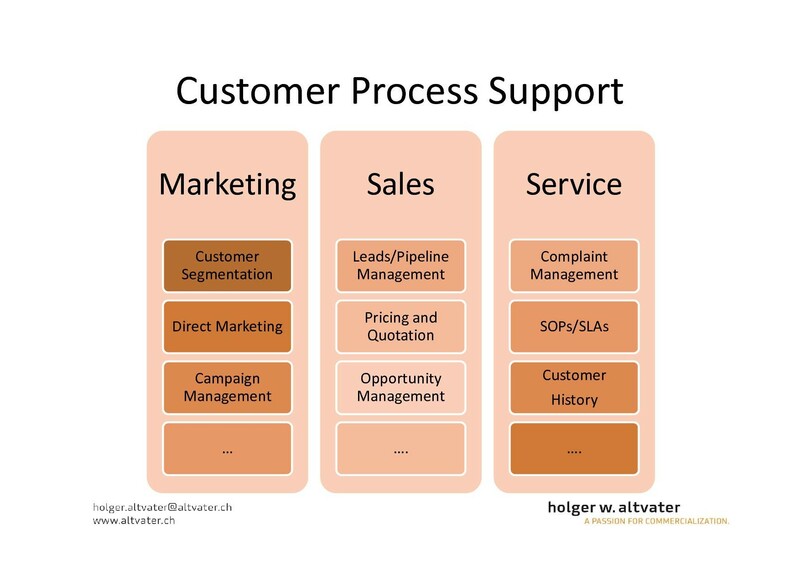 However – each CRM project included change management too.